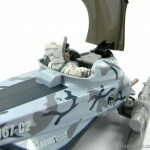 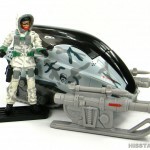 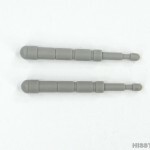 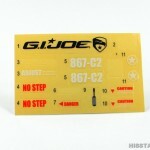 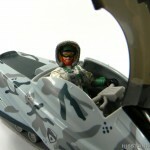 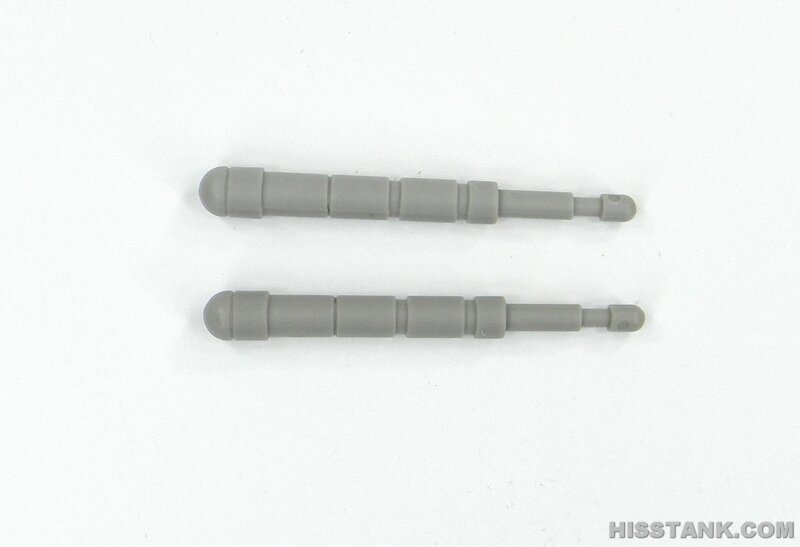 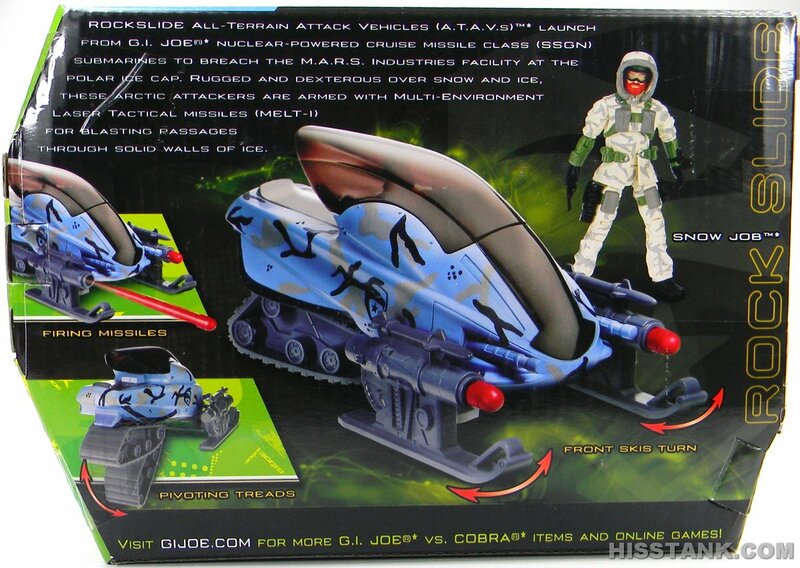 HissTank Toy Database › G.I. 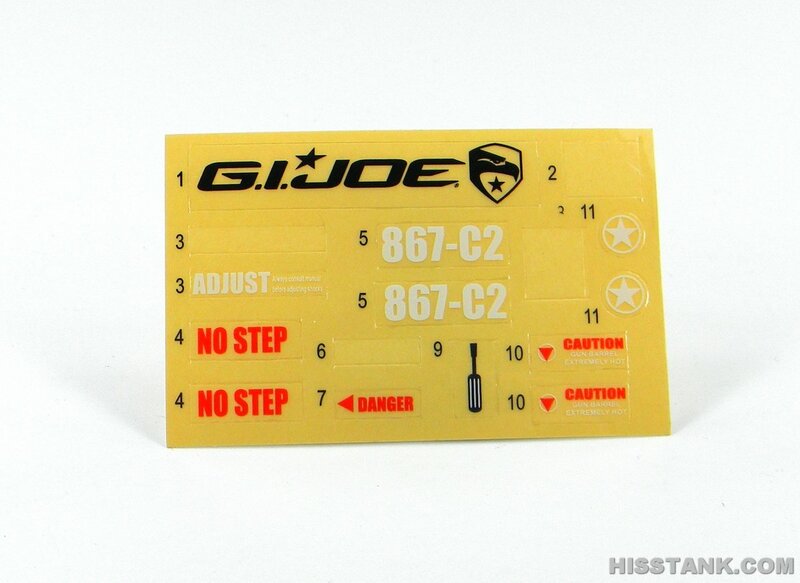 Joe Movie › G.I. 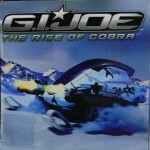 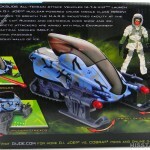 Joe Movie Vehicles › Rockslide A.T.A.V. 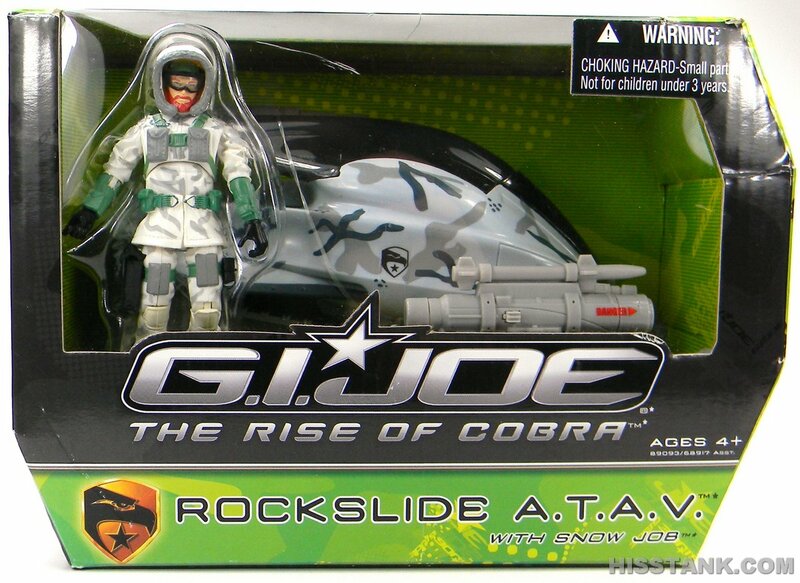 Rockslide A.T.A.V. 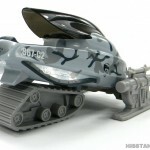 ROCKSLIDE All-Terrain Attack Vehicles (A.T.A.V.s) launch from G.I. 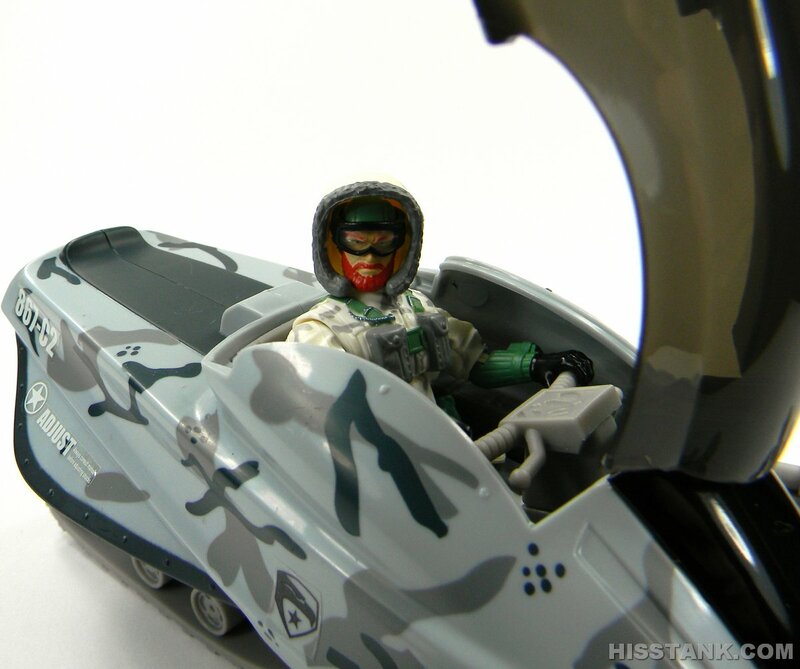 JOE nuclear-powered cruise missile class (SSGN) submarines to breach the M.A.R.S. 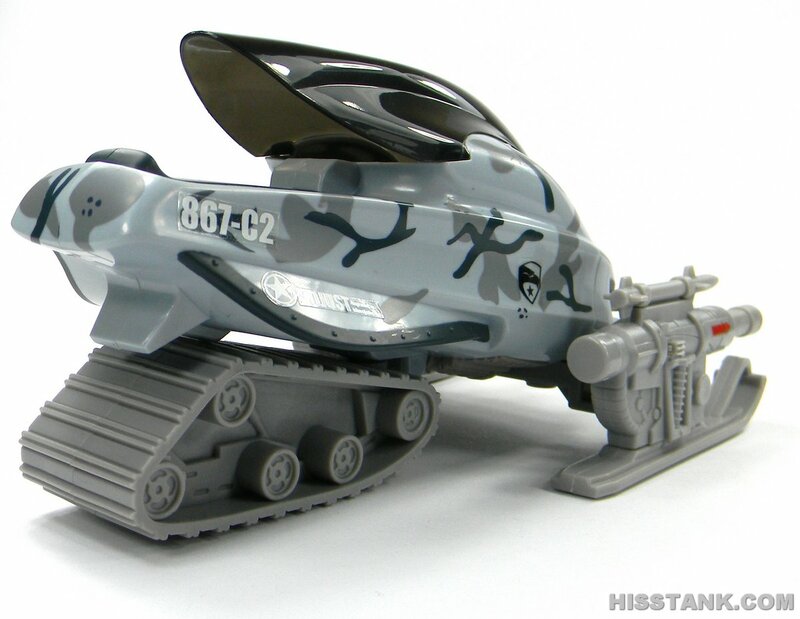 Industries facility at the polar ice cap. 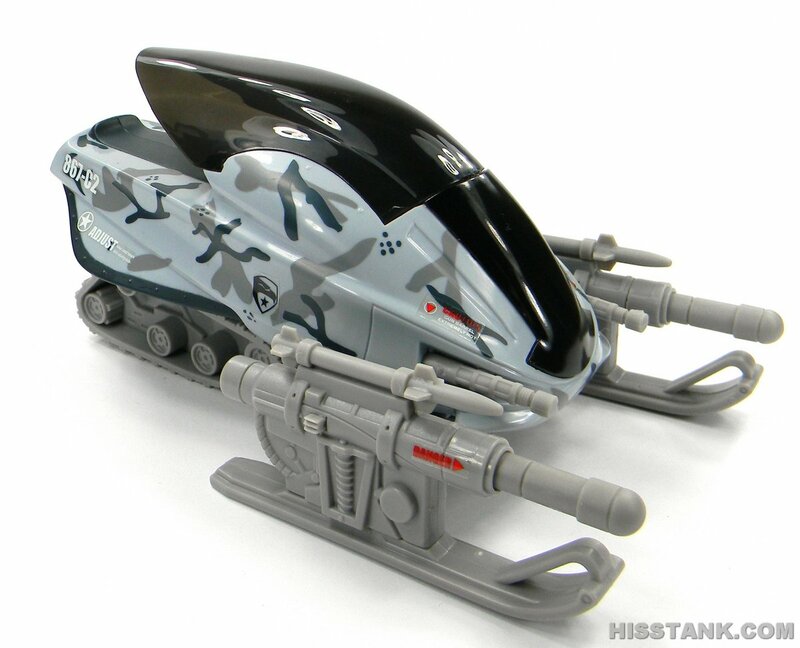 Rugged and dexterous over snow and ice, these arctic attackers are armed with Multi-Environment Laser Tactical Missiles (MELT-11) for blasting passages through solid walls of ice .Stage this SNOW JOB figure on your own exciting mission in his All-Terrain Attack Vehicle! 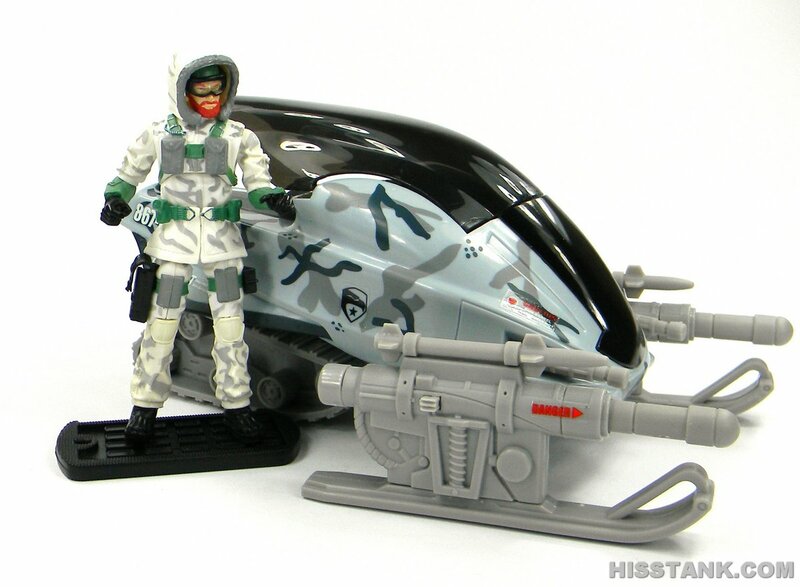 Infiltrate the evil M.A.R.S. 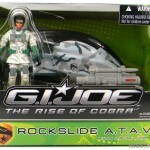 Industries facility with the impressive ROCKSLIDE A.T.A.V. 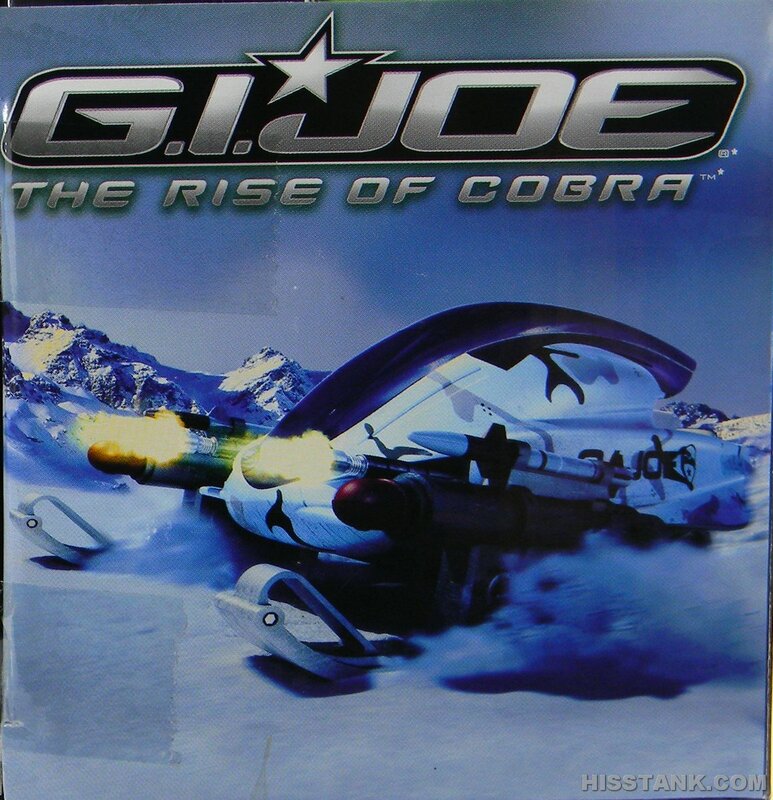 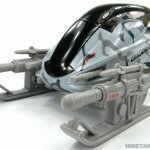 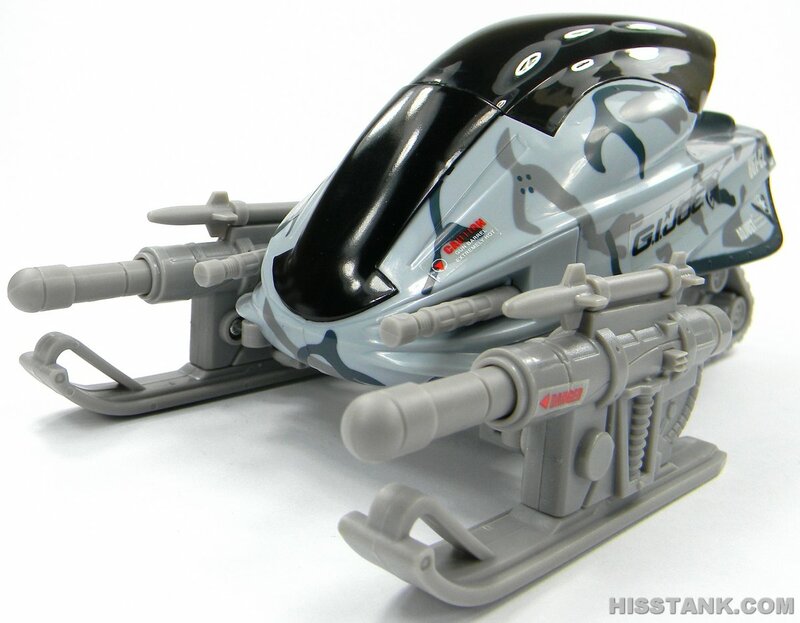 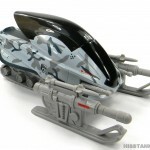 featuring turning front skis, firing missiles and pivoting treads! 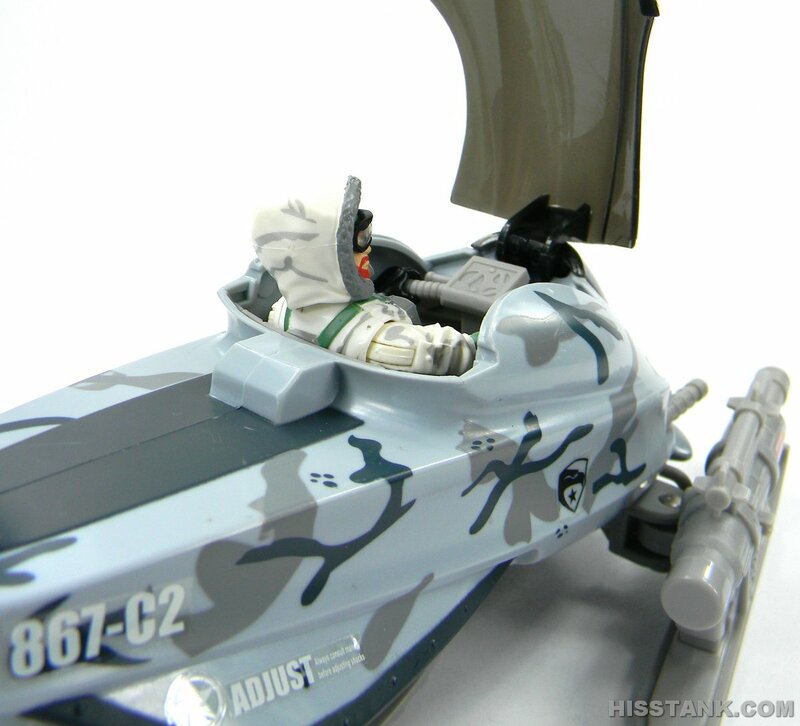 Vehicle comes with a SNOW JOB action figure.